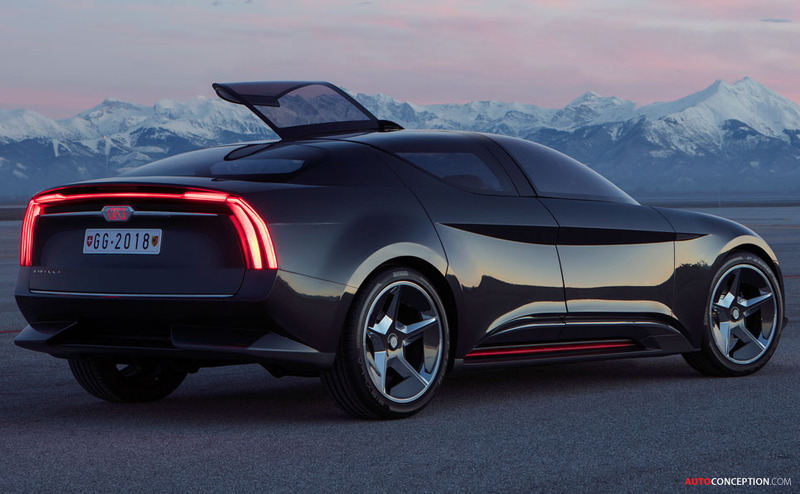 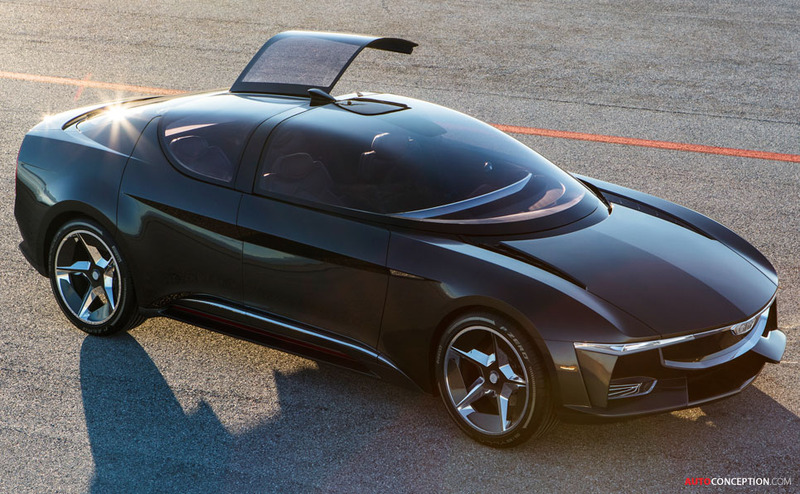 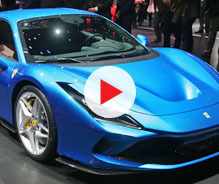 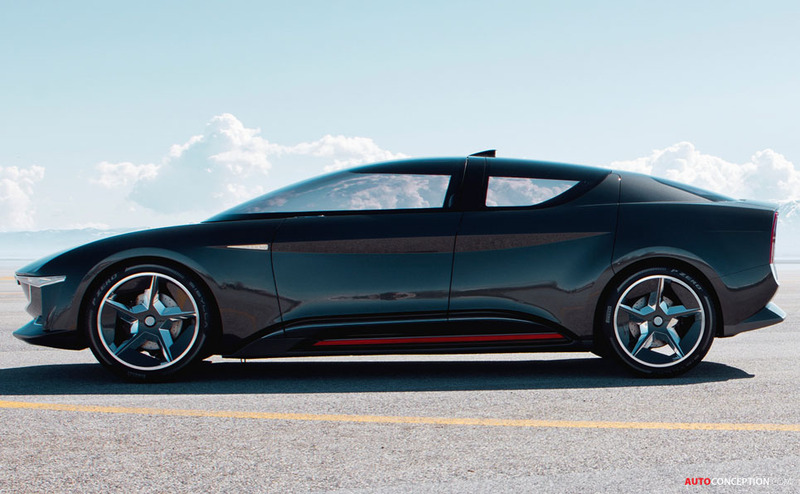 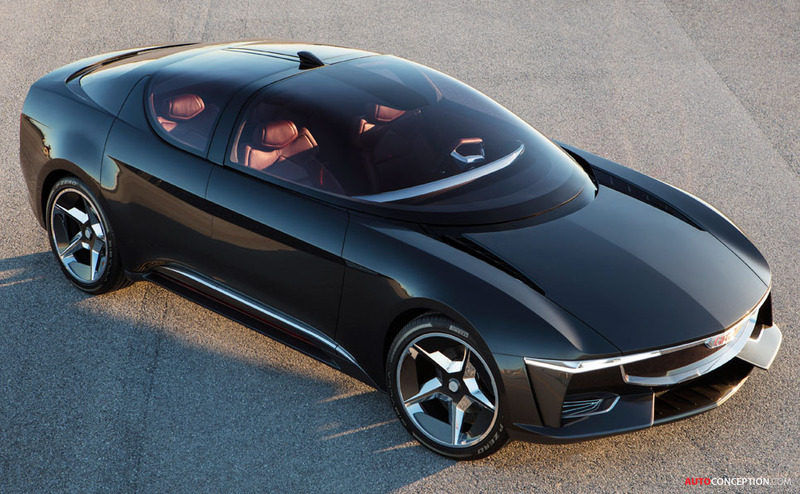 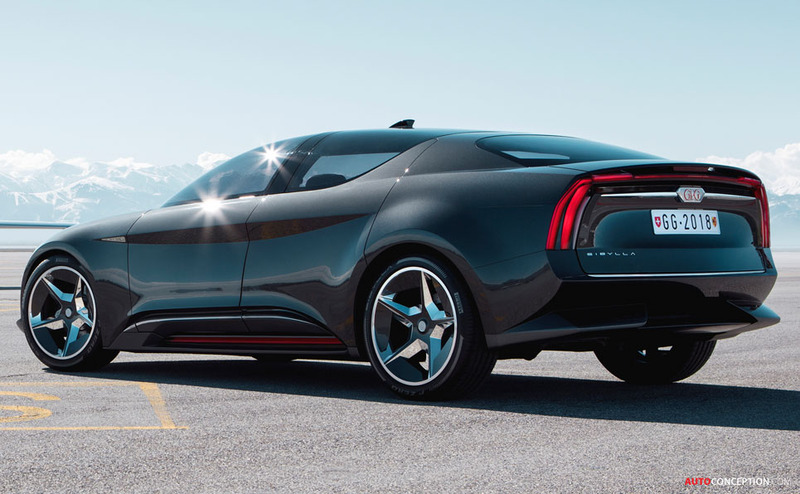 Unveiled just a few months ago at this year’s Geneva motor show, the Sibylla concept car is the latest project to come from GFG Style – the newly-founded car design studio belonging to father-and-son team Giorgetto and Fabrizio Giugiaro. 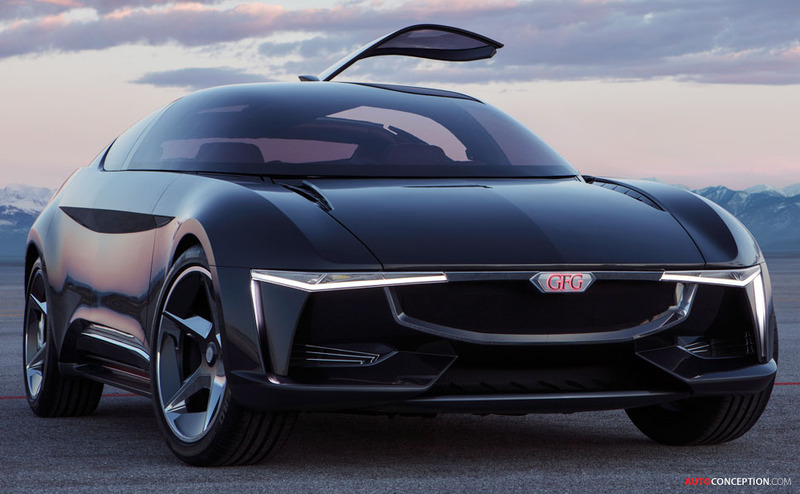 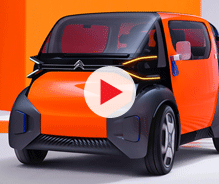 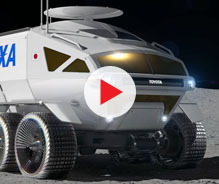 Sitting on 22-inch wheels, the all-electric car measures over 5 metres long and 1.48 metres high. 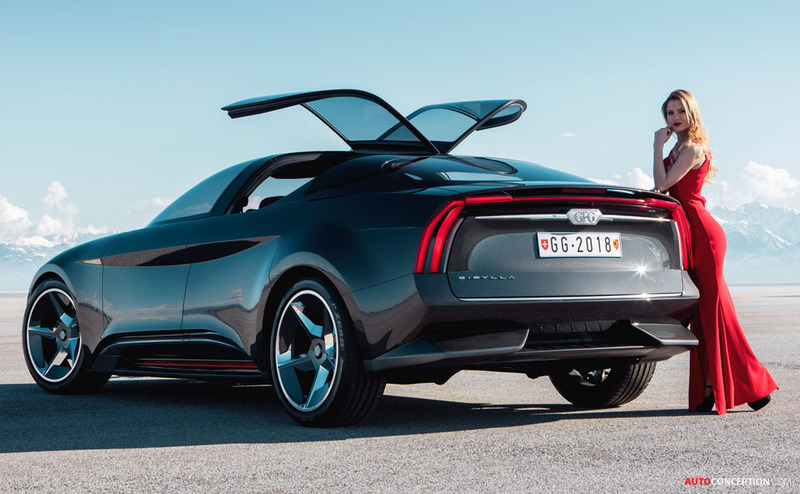 And with styling that is said to have been chiefly influenced by cars from the 1960s and 1970s, the luxury four-door, four-seater design study also features a sliding front canopy and rear gullwing doors. 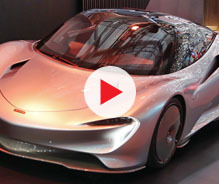 Tech features, meanwhile, include a large luminous display set within the front grille that is able to “communicate” with the outside world, for example, by providing information on the charge status of the batteries or by signalling certain manoeuvres such as when braking or turning. 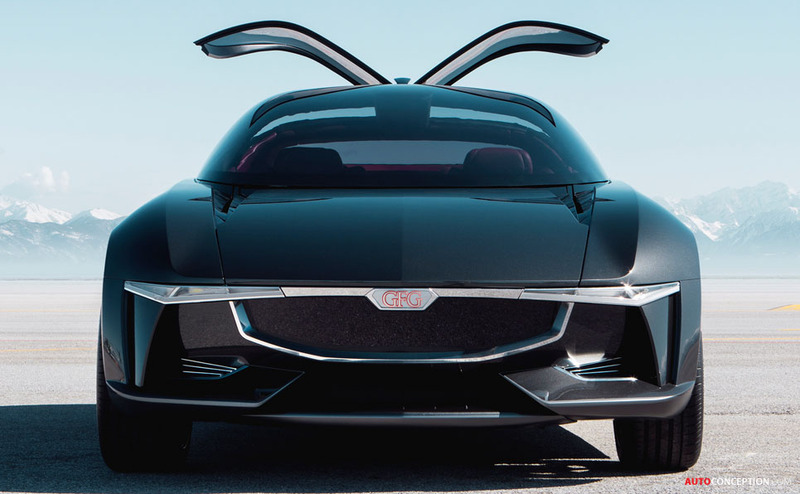 Underneath, the Sibylla prototype incorporates a special powertrain developed by Chinese renewable energy company Envision – one of the biggest wind turbine makers in the whole of China and currently also the majority owner of Virgin’s electric car racing team DS Virgin Racing.